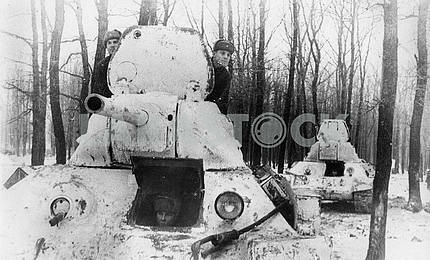 Soviet flak gun and its crew. 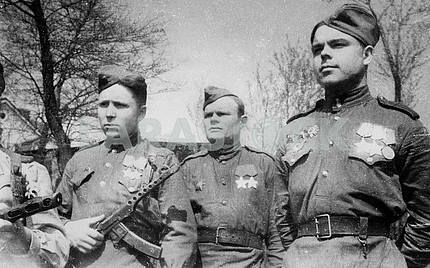 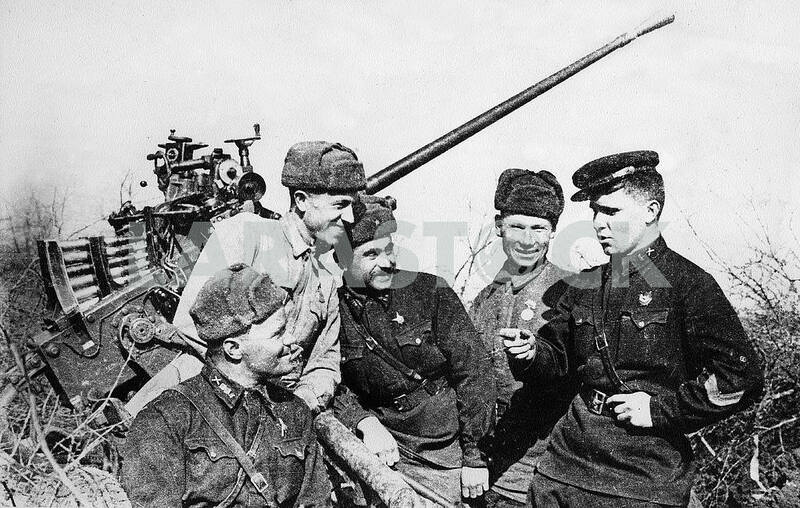 Description Soviet flak gun and its crew. 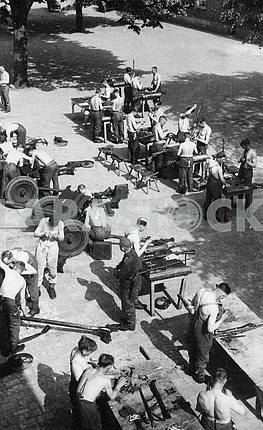 Description: Soviet flak gun and its crew. 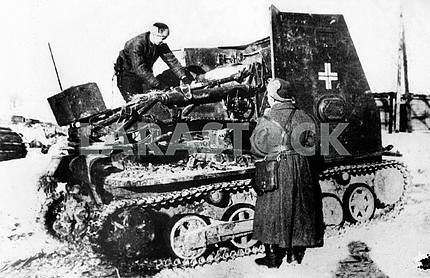 Image Description: Soviet flak gun and its crew.